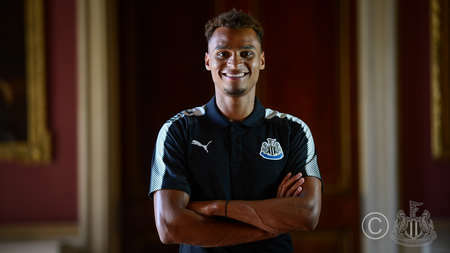 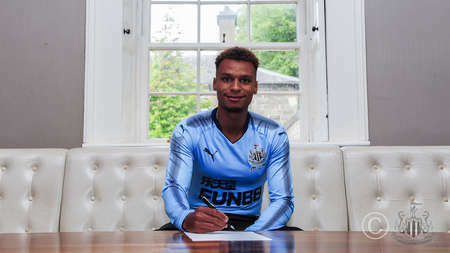 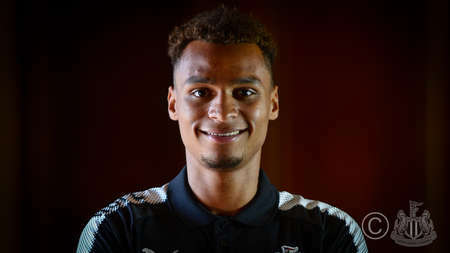 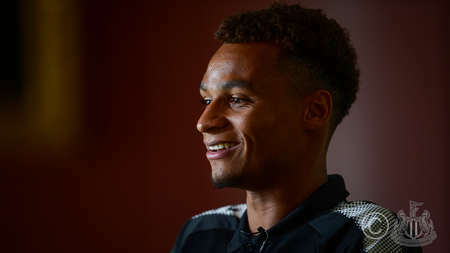 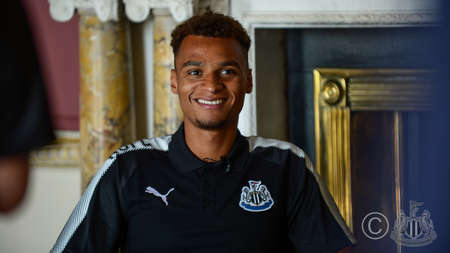 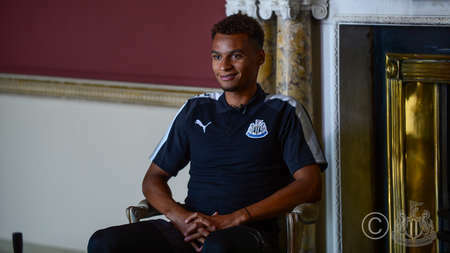 England under-21 international Jacob Murphy's move from Norwich City was announced on Wednesday - and the boyhood Newcastle fan was delighted to become a Magpie. 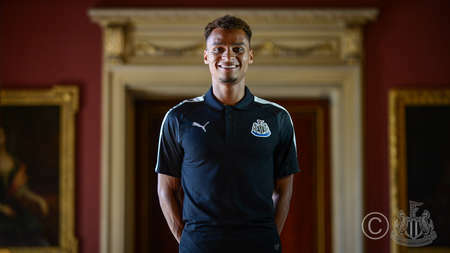 The 22-year-old progressed through the ranks at Carrow Road but this week was given permission to fly in from the Canaries' training camp in Germany to meet up with Newcastle in Ireland, after an undisclosed fee was agreed between the two clubs. 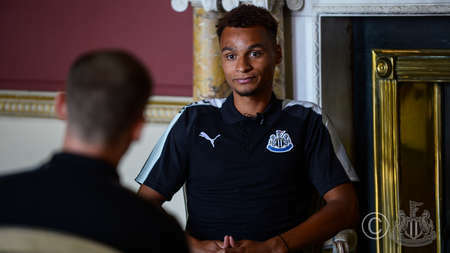 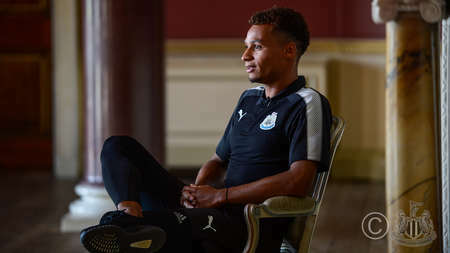 Club photographer Serena Taylor met him at Dublin Airport before taking his official unveiling snaps after he'd given his first interview to NUFC TV at Carton House in County Kildare. 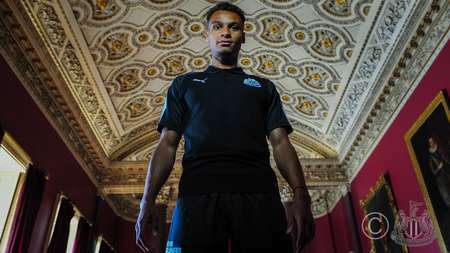 And you can see some of the best images here.